Parenting and children’s development function in a family system that involves many biological factors that interact with the environment and the parent–child relationship. 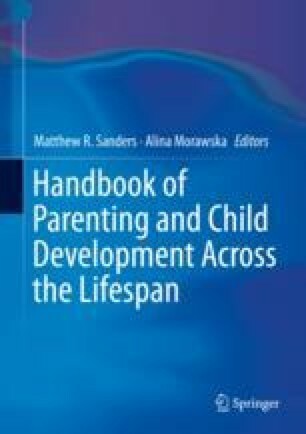 There has been rapid growth in parenting research that incorporates indirect and direct measures of a variety of biological factors, in the hope of better articulating the mechanisms of child and family development, as well as improving the efficacy of interventions to improve developmental and parenting outcomes. In the current chapter, we review this literature, with particular emphasis on genetics, neural structure and function, and hormones. We provide an overview of the major methodological approaches used, and findings pertaining to key dimensions of parenting and parent–child relationships (e.g., warmth, conflict, attachment), and children’s cognitive and social-emotional development. The chapter also points to gaps in knowledge and new directions that will be fruitful for basic and applied research in future.